LEGENDS 2013 is here,at last! 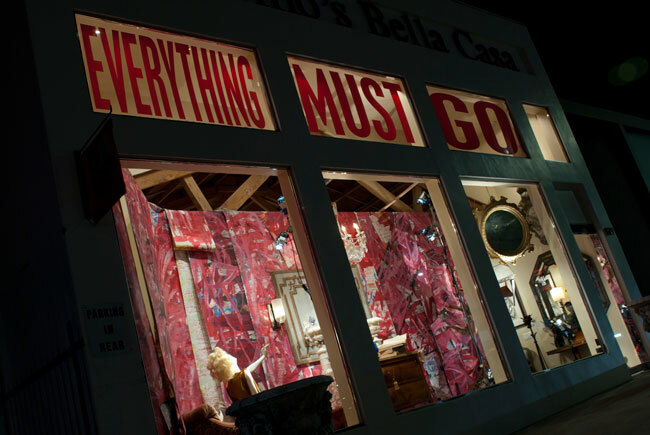 FORM’s window design at Antonio’s Bella Casa includes a message about the past, present and future of design. Photo by Matthew Murray. The design underscores the point that everything must go. Photo by Matthew Murray. Since its inception in 2009, LEGENDS has attracted over 40,000 attendees and garnered hundreds of millions of media impressions. 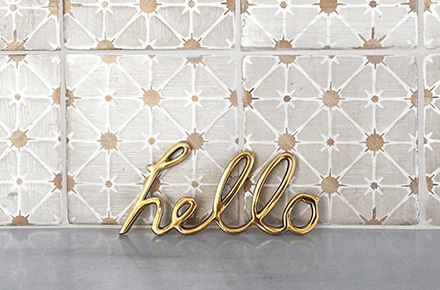 It is the largest design event of its kind in Southern California and is a prominent fixture on the national design event calendar. This year, prominent designers from New York, including Thom Filicia, David Scott and Alex Papachristidis, with Florence de Dampierre from Connecticut, have accepted invitations to be a part of the #Legends2013 Time Capsule: The Past, Present and Future of Design and have joined local design powerhouses like Kelly Wearstler, Bravo’s “Million Dollar Decorators” Mary McDonald and Kathryn M. Ireland, Woodson and Rummerfield, Jeff Andrews, Sheldon Harte and Chris Barrett in using their creative prowess to decorate the La Cienega Design Quarter’s windows. 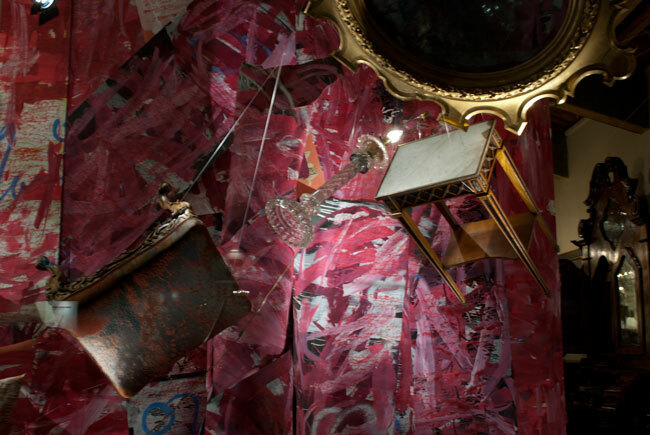 The cornerstone of LEGENDS is the windows, where designers have created the most fantastical vignettes and even entire rooms. All of the 46 windows in this year’s Legends event have been completed, and the La Cienega Design Quarter invites all of Los Angeles, California, the United States and the world to visit La Cienega between Santa Monica and Beverly Boulevard and Melrose just east and west of La Cienega. The windows are up May 6 to 20. For a map of the La Cienega Design Quarter, visit lcdqla.com. 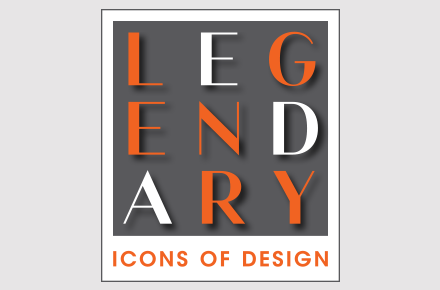 For a schedule of events for #Legends2013, click here. See you at LEGENDS, May 9 and 10.